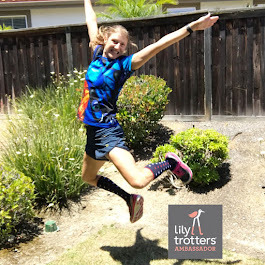 This morning was the goal race for my Evenings in San Elijo Hills Beginner 5K program and the Run + Yoga Club Beginner 5K Program with Ignite Yoga Fusion. 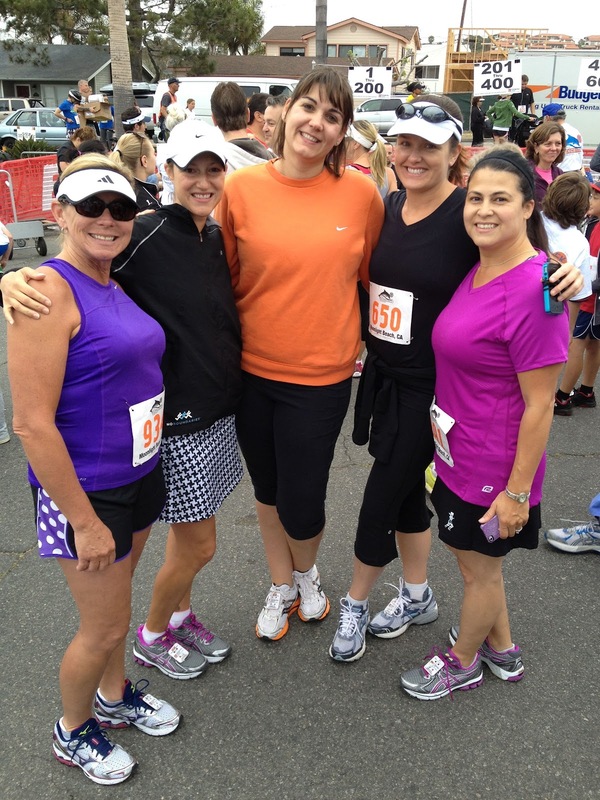 Ten weeks ago, my runners made the decision to change their life by learning how to run in a fun, supportive environment. Over the course of the programs, we've gotten to know one another well, overcame some motivation issues and learned that it's ok to do something for yourself. We ran the City of Encinitas 5K, which started and finished at Moonlight Beach in Encinitas. It was a cool, overcast morning. Just about perfect. The marine layer wasn't thick, so it wasn't humid. Really, it was a nice morning weather-wise. 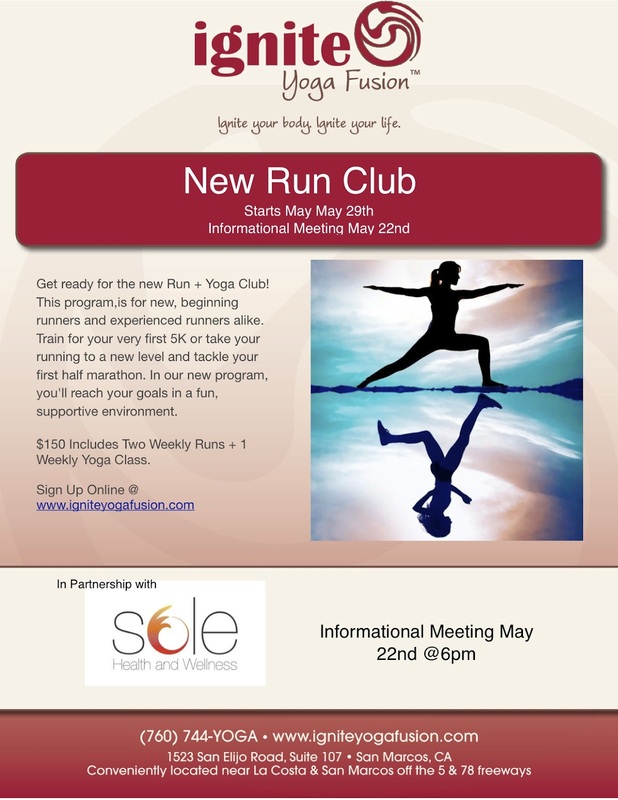 I think this was the perfect ending for the newest Sole Health and Wellness running program alumni! To my runners: I wish you nothing but happiness in your new found running career. Whether you become a runner for life or dabble in it from time to time, know that what you accomplished over the course of this program is something that will stay with you forever. You set a goal and reached it, something that is difficult to do with jobs, kids and other obligations. I hope the confidence you gained by reaching your goals permeates through to other aspects of your life. You can do anything you want! If you're thinking about joining one of my upcoming programs, you're in luck! 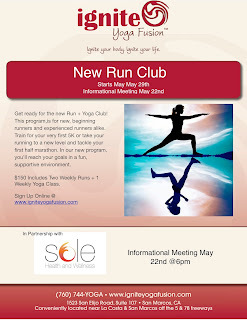 We're starting another Run + Yoga Club with Ignite Yoga Fusion. 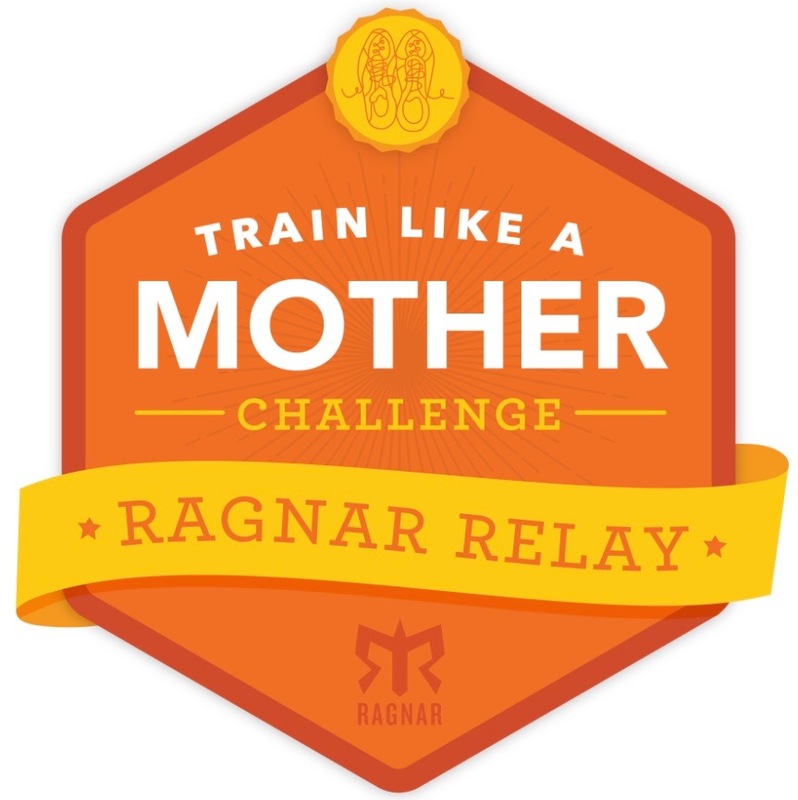 Starting May 29th, we will be training for the America's Finest City Half Marathon OR 5K. 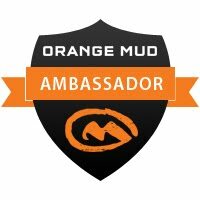 So, this program is perfect for the beginning runner wanting to do their first 5K or the experienced runner ready to conquer the half marathon. 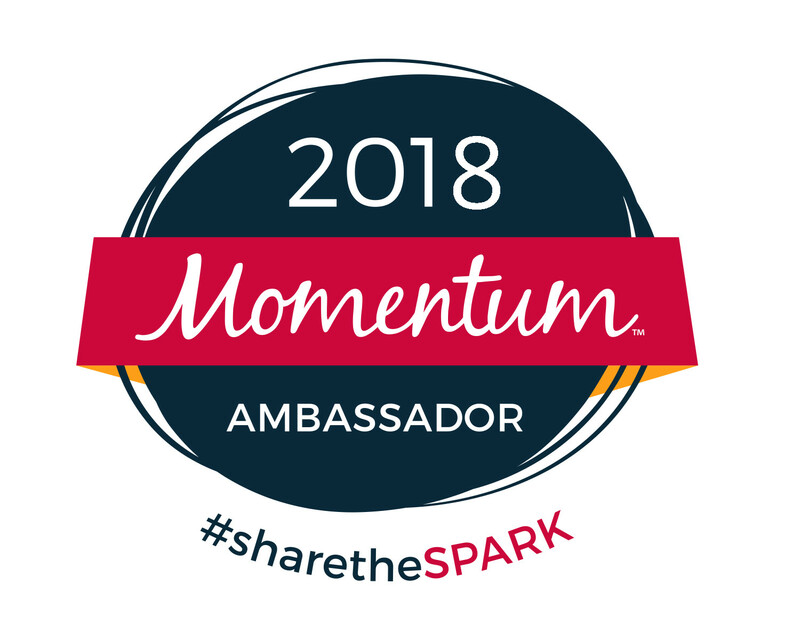 There will be an information session at Ignite this Tuesday, May 22nd, at 6:00pm if you'd like to meet me and the Ignite folks and have any questions you may have answered. 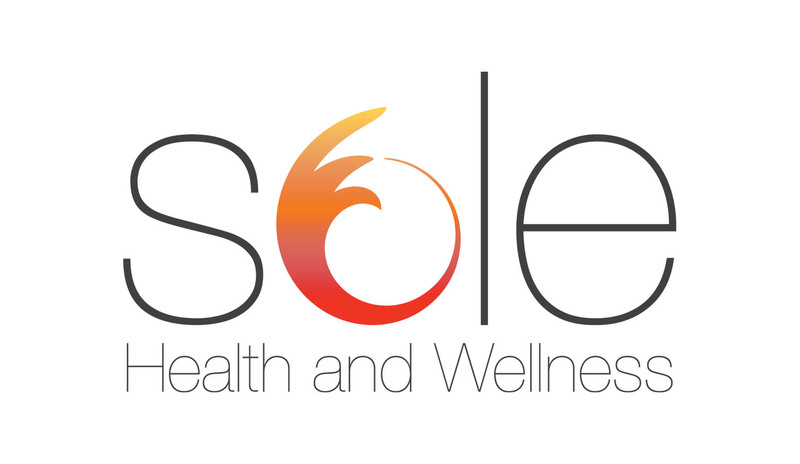 You can learn more about the program and register on Sole's website. Hope to see you there!